La Verne was incorporated in 1906. 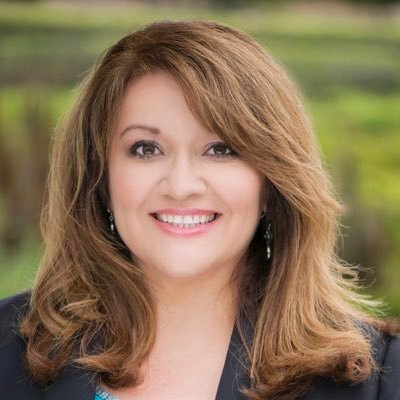 La Verne is nestled in the foothills and is a “close-knit” community which has been able to retain its “small town” traditions and virtues. 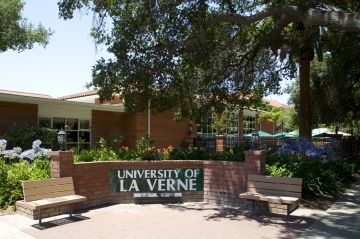 La Verne has a significant senior citizen population as-well-as a large young-adult group due to the University of La Verne. La Verne is a well-balanced residential community which includes a good mix of commercial and industrial uses.